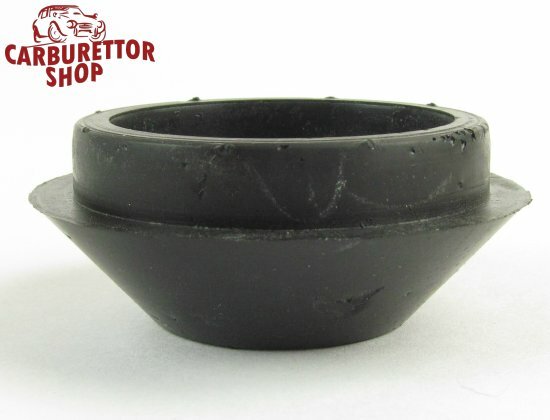 Synchrometer adapter to suit SU and Stromberg carburettors. 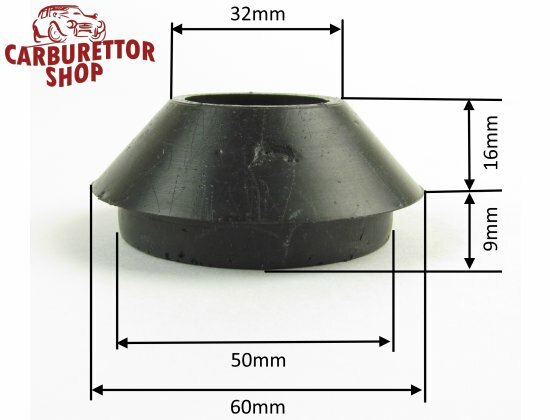 Cone dimensions: 30mm - 40mm. Internal diameter of the hole through the middle: 25mm.